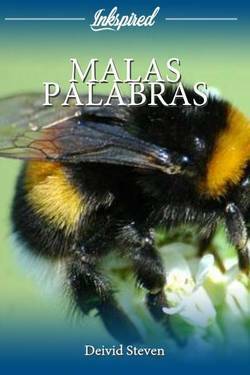 aveces la monotonía y las costumbres pueden parecernos un poco vacías, y salimos a buscar algo que nos complemente. 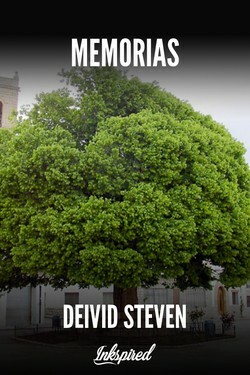 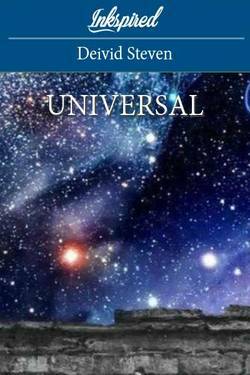 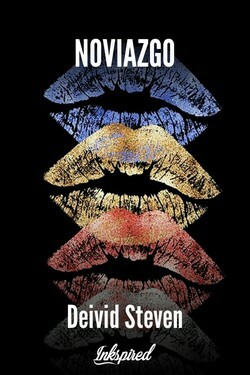 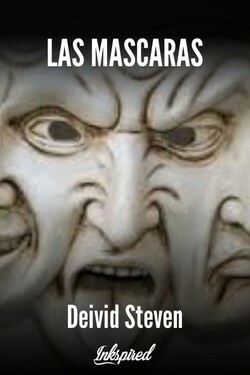 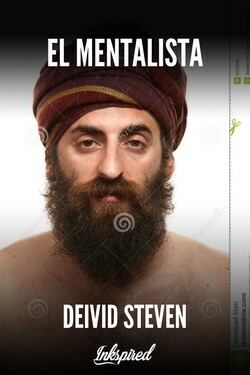 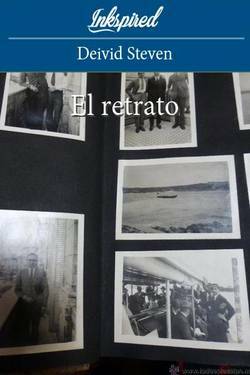 Deivid Steven published a new chapter 'EL ULTIMO DESTELLO' from the story 'HISTORIAS DE MUERTOS Y VALIENTES'. 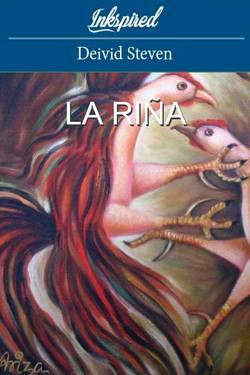 Jhoanna Bolívar liked the chapter 'UNA CARTA DE AMOR JAMAS LEIDA' from 'UNA CARTA DE AMOR JAMAS LEIDA'. Deivid Steven published a new chapter 'UNA CARTA DE AMOR JAMAS LEIDA' from the story 'UNA CARTA DE AMOR JAMAS LEIDA'. 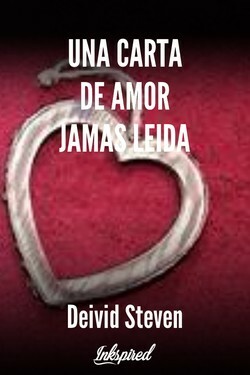 UNA CARTA DE AMOR JAMAS LEIDA has been marked as completed. 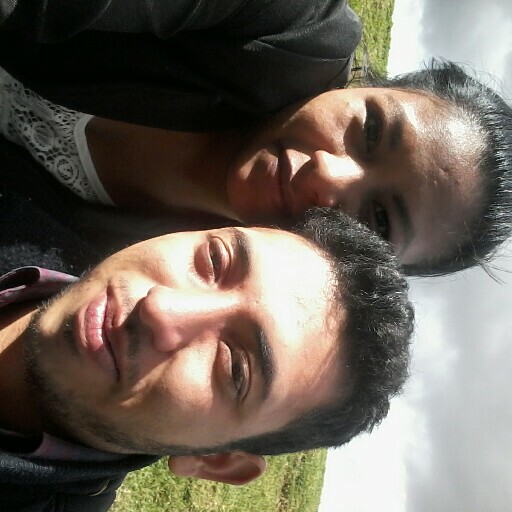 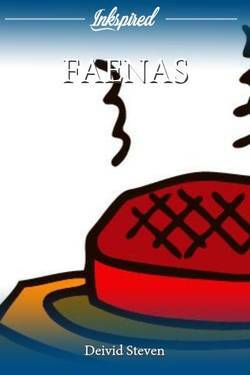 UNA CARTA DE AMOR JAMAS LEIDA's cover picture was updated. 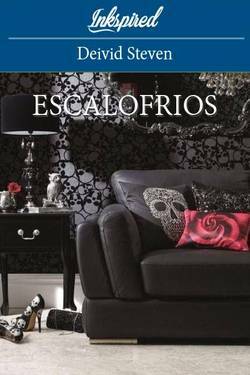 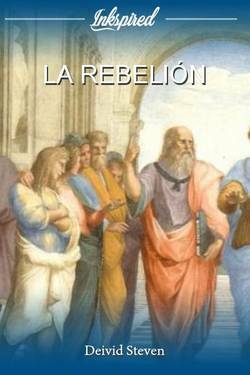 Jhoanna Bolívar liked the chapter 'FILOSOFIA DE LOS OBJETOS' from 'FILOSOFIA DE LOS OBJETOS'. 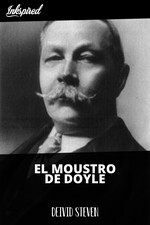 Jhoanna Bolívar liked the chapter 'EL MOUSTRO DE DOYLE' from 'EL MOUSTRO DE DOYLE'. 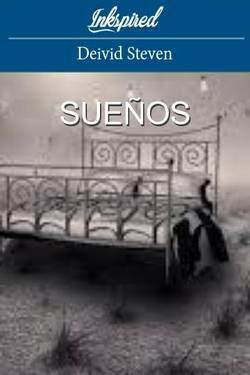 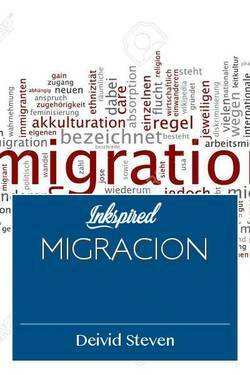 Jhoanna Bolívar liked the chapter 'EL CICLOPE CIEGO' from 'EL CICLOPE CIEGO'. 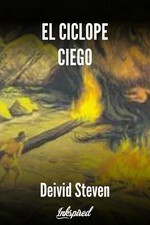 Deivid Steven published a new chapter 'EL CICLOPE CIEGO' from the story 'EL CICLOPE CIEGO'. EL CICLOPE CIEGO has been marked as completed. 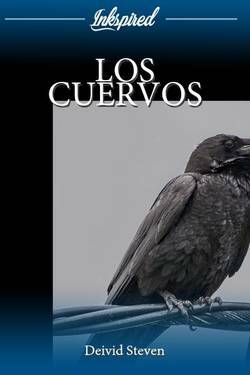 EL CICLOPE CIEGO's cover picture was updated. 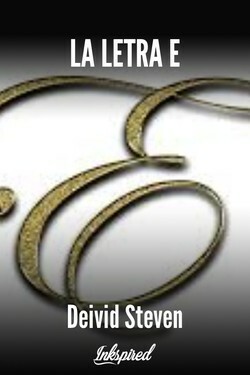 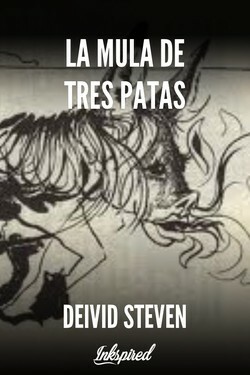 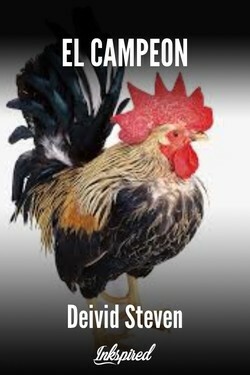 Deivid Steven published a new chapter 'EL MOUSTRO DE DOYLE' from the story 'EL MOUSTRO DE DOYLE'. 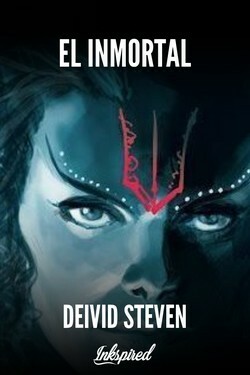 EL MOUSTRO DE DOYLE has been marked as completed. 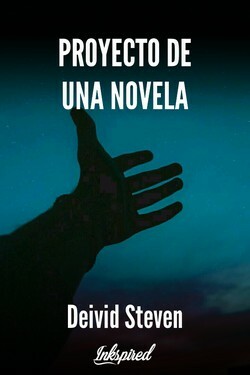 EL MOUSTRO DE DOYLE's cover picture was updated. 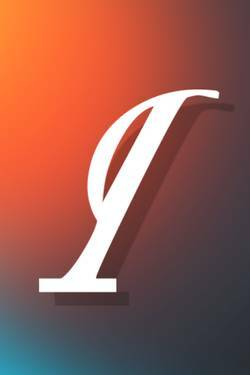 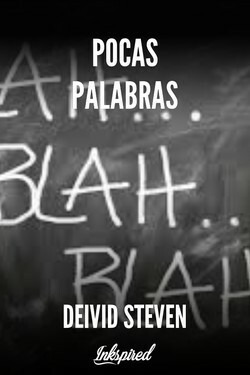 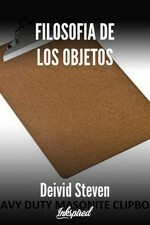 Deivid Steven published a new chapter 'FILOSOFIA DE LOS OBJETOS' from the story 'FILOSOFIA DE LOS OBJETOS'. 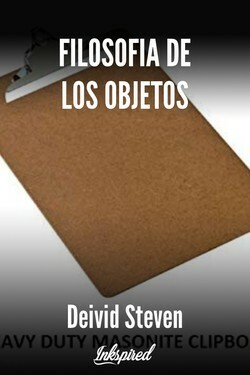 FILOSOFIA DE LOS OBJETOS has been marked as completed. 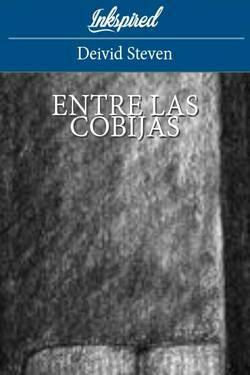 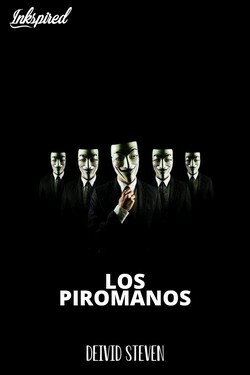 FILOSOFIA DE LOS OBJETOS's cover picture was updated. 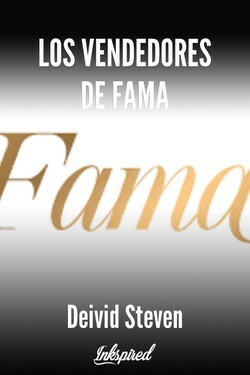 Deivid Steven published a new chapter 'AMISTADES' from the story 'AMISTADES'. 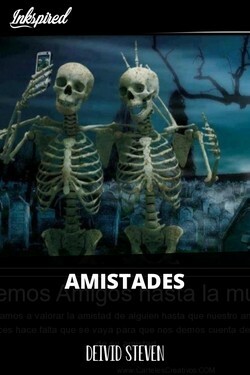 AMISTADES has been marked as completed. 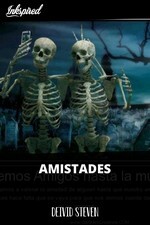 AMISTADES's cover picture was updated.